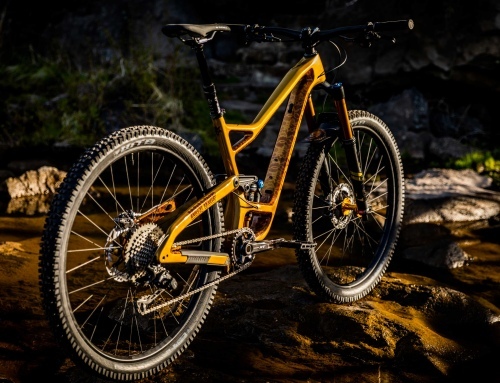 Forchheim, Germany: With the DECOY bike manufacturer YT Industries brings their first E-MTB to the market and proves that the brand can also build toys with batteries that own the steeze. 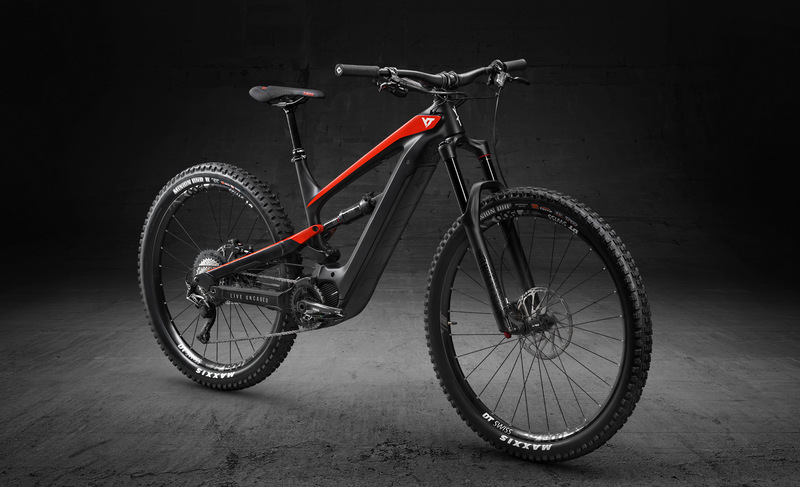 With an iconic design, innovative technologies and an unbeatable performance on the trail, YT interprets the E-MTB topic in its very own way and garantees customers even more fun while riding. 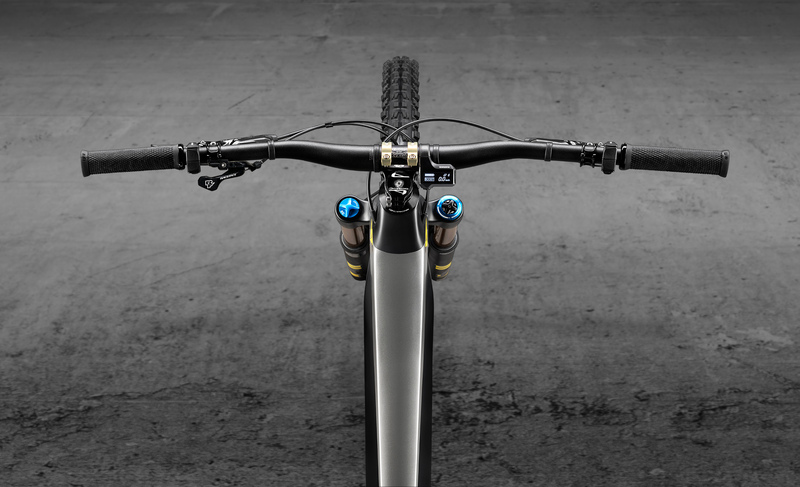 Three models of the DECOY can be pre-ordered from today on via the webshop www.yt-industries.com. The first batch will be available mid May. 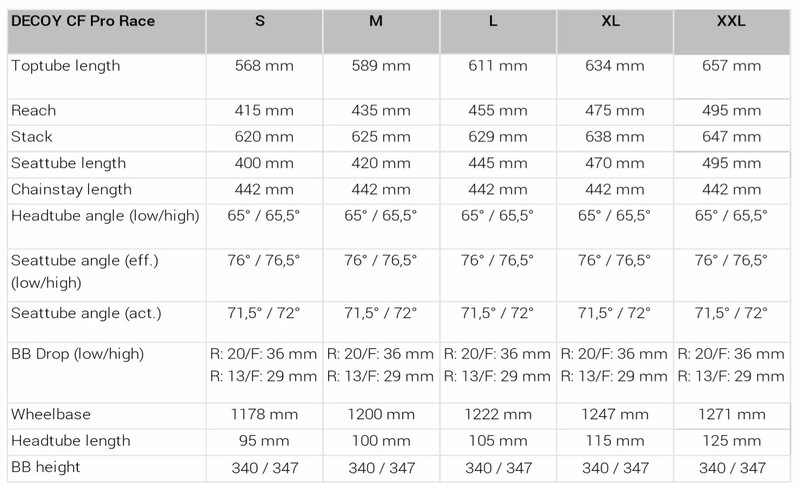 Whoever thinks that E-MTBs are for old or lazy people has really missed the boat. Until now! 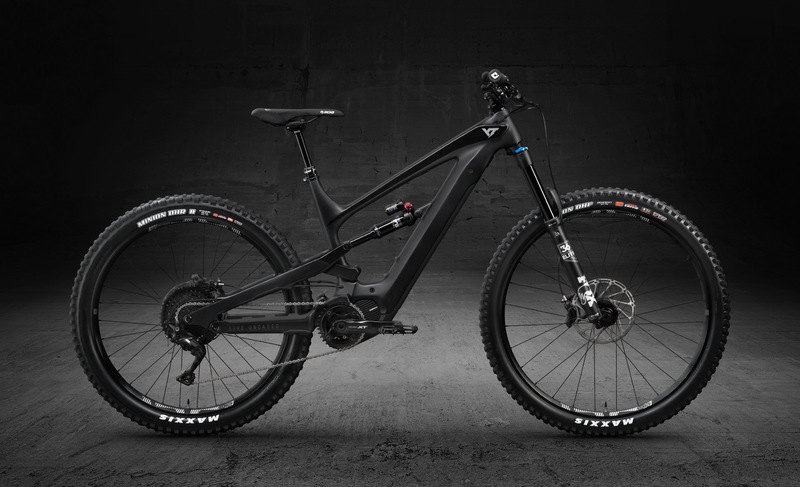 The drop of the brand new DECOY will be a wake up call even for the hardest doubters, will demonstrate the mountainbike world what’s possible with an E-MTB and that they are incredibly fun to ride. For that reason alone they are a perfect fit for YT. The geometry of the DECOY delivers consistent performance on long rides and on every trail, whether uphill, downhill, technical or steep. 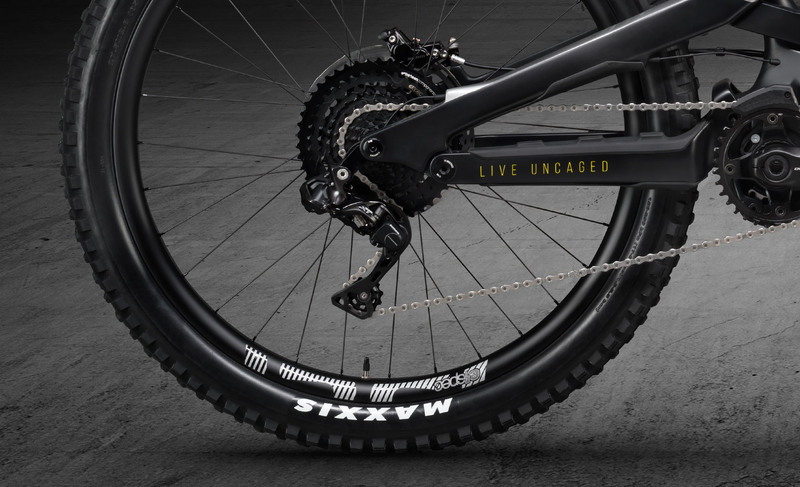 The steep seat tube angle and the long chainstays ensure awesome climbing performance while the slack head angle settles the bike’s handling and gives you a feeling of control when things get steep and fast. 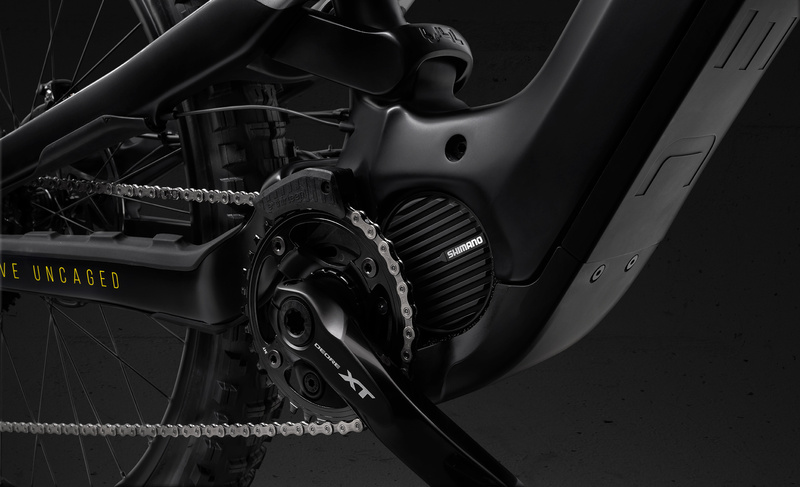 The dynamic reach balances the bike perfectly and makes sure the overall length is kept in check. 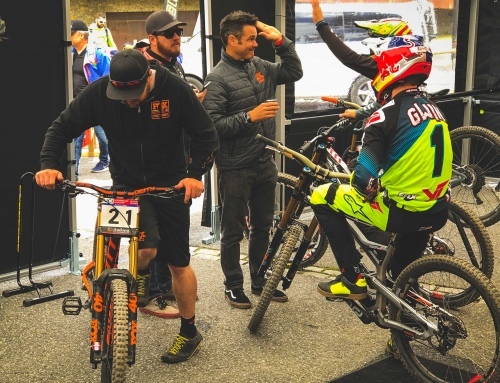 As a result, the center of gravity is deep and leaves you feeling like you’re sitting in the bike, with a perfect mix of stability and agility at your disposal. 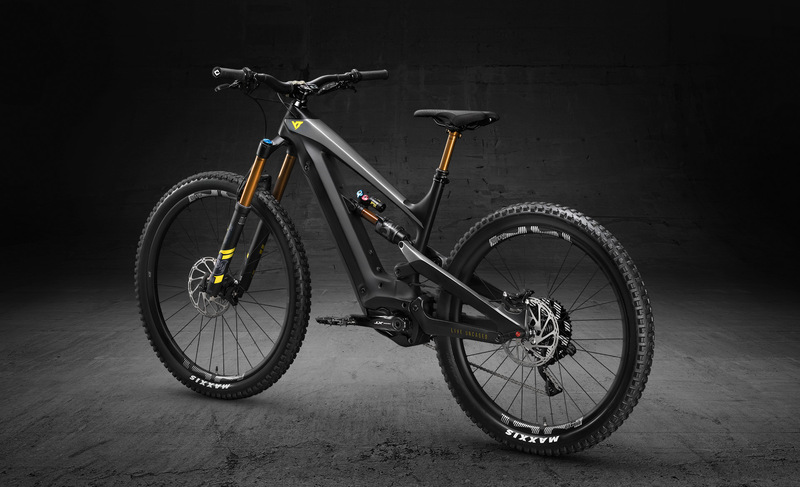 The Flip Chip lets you adjust the BB height as well as the head tube and seat tube angles to adapt the geometry to your preferences and your type of terrain. Design plays an important role in the development of new models at YT. 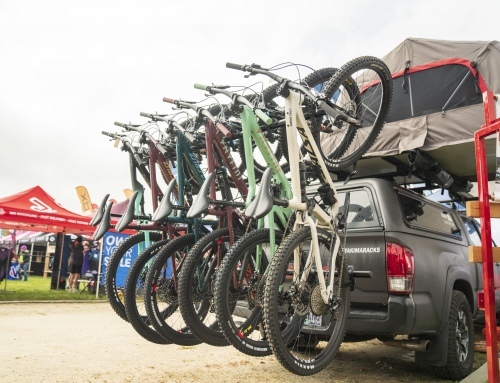 Just look at the DECOY: With the EEnduro you can join any group of mountain bikers without sticking out like a sore thumb. It just looks damn good! The design language is progressive, clean and expresses perfectly both the technological competence and the high quality standards of the brand. From the integrated rechargeable battery to the volume-matched tube sets, the compact display and the material and color design: The DECOY bears the distinctive signature of the YT designers, both inside and out, and thus blends in optically with the existing YT range. 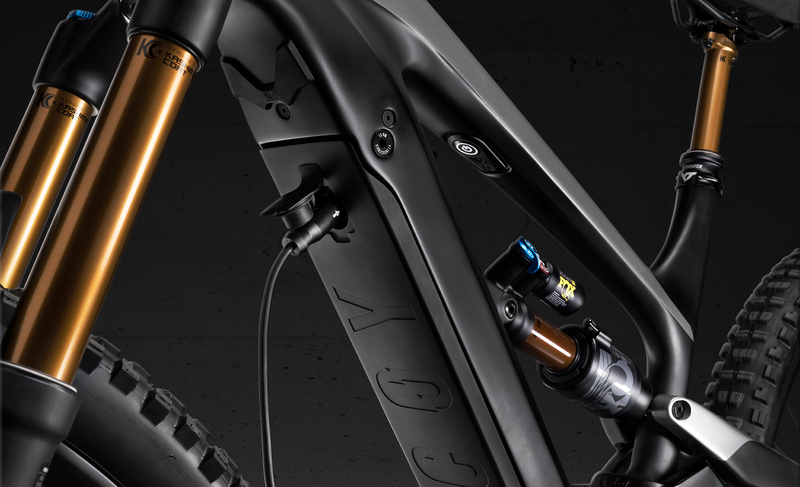 The DECOY CF Pro is equipped with the high-performance FOX 36 Float Performance Elite 29“ E-Bike+ fork with 160 mm of travel as well as the FOX Float DPX2 Performance Elite shock. 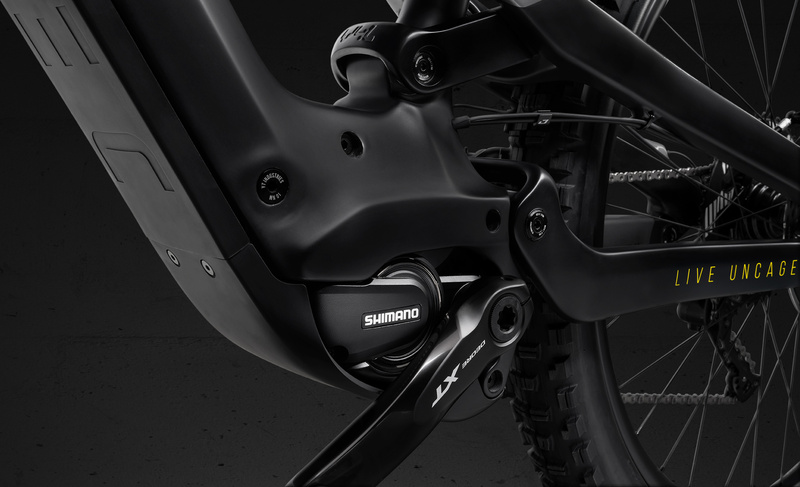 The Shimano XT transmission ensures precise shifting across the wide-range, 9-46T TRS Plus cassette from e*thirteen, while SRAM’s Code RS brakes provide reliable stopping power in any situation. E*thirteen‘s e*spec Plus wheels deliver speed, stability, traction and security at the same time thanks to the 29”/27.5” size combo. 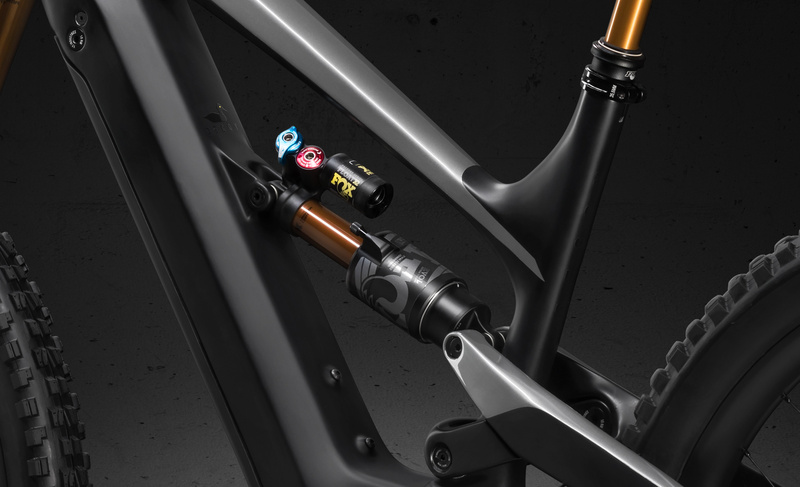 The SDG Tellis dropper post and the 800 mm Renthal Fatbar 35 complete the build of the CF Pro and make it the right choice for those who are looking for an EMTB with a high-performance motor as well as high-end components, but who prefer mechanical shifting. 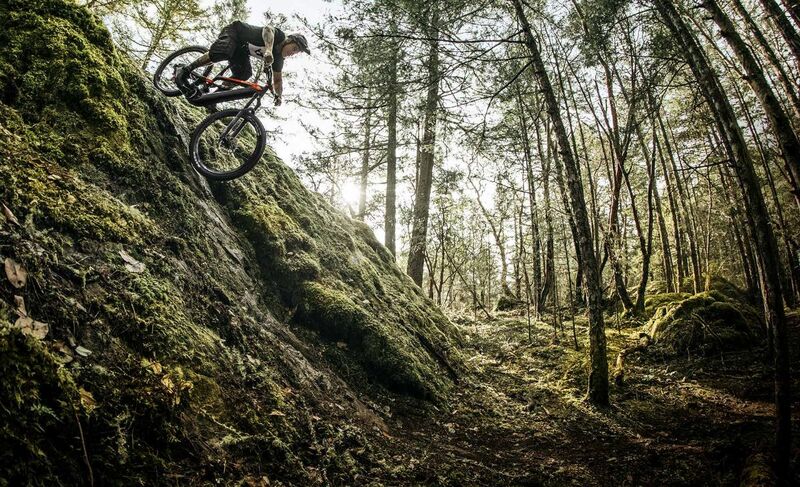 Just watch the riding edit of YT team rider Adolf Silva who teamed up with Rupert Walker. No more words needed!